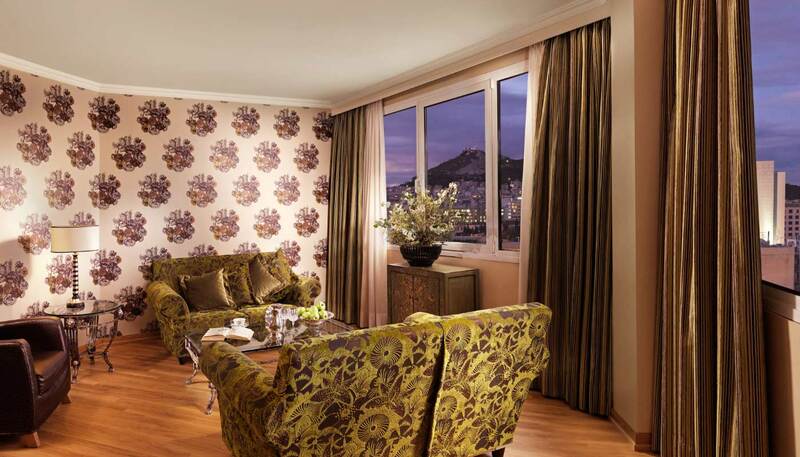 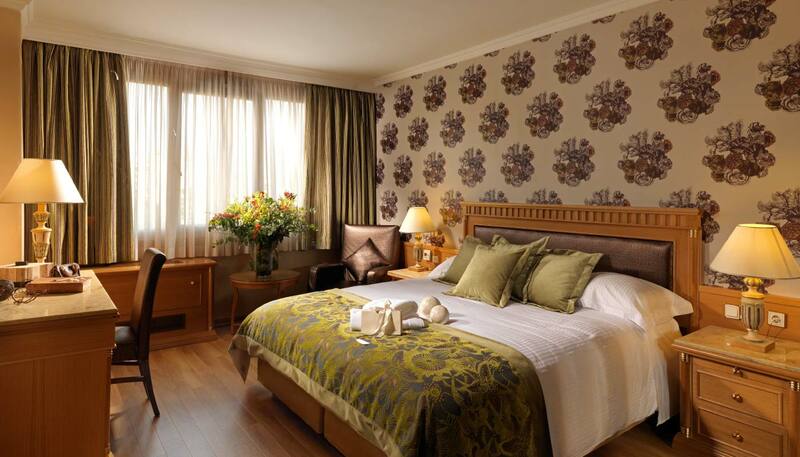 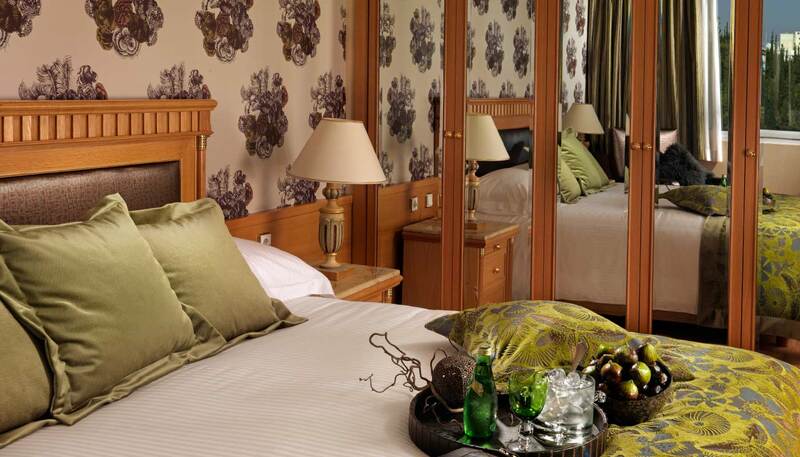 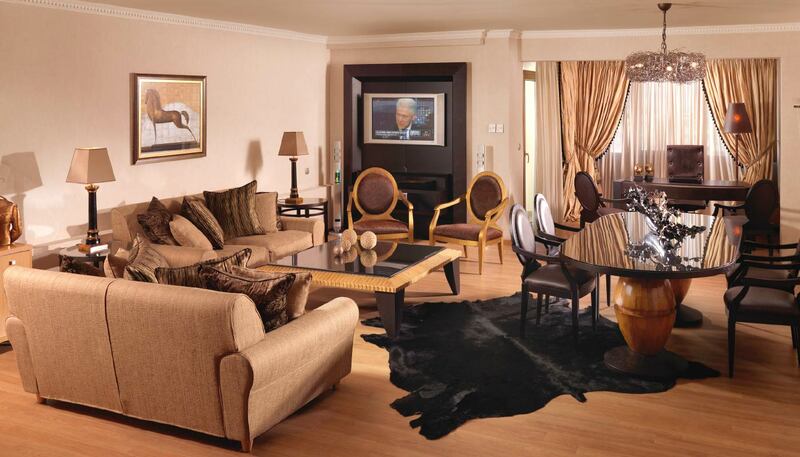 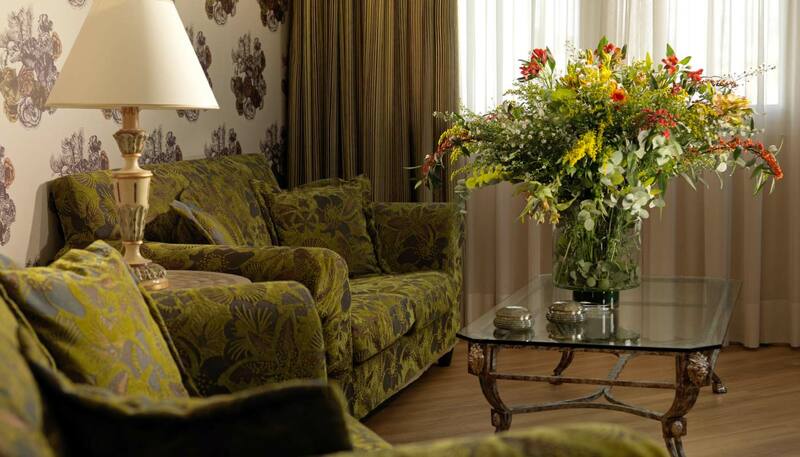 Our Superior Suites offer the ideal space to relax and unwind. 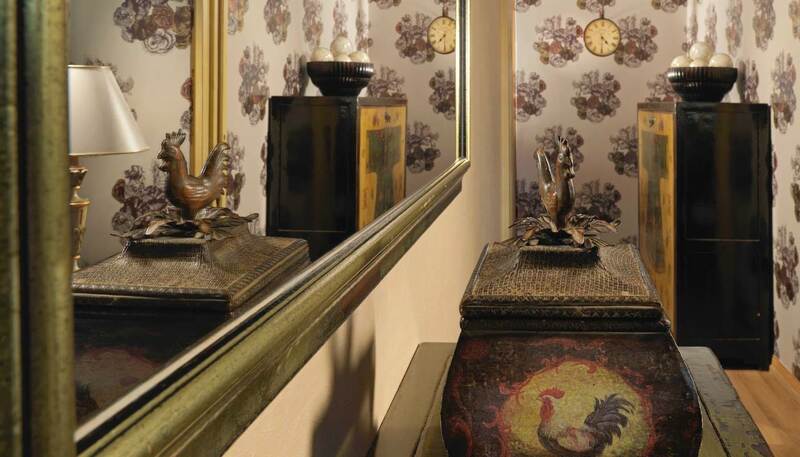 Guests will find unique details and personal touches in every corner. 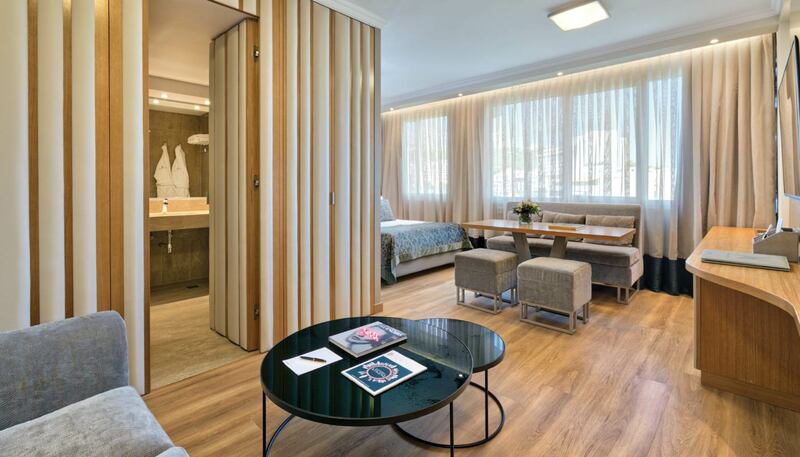 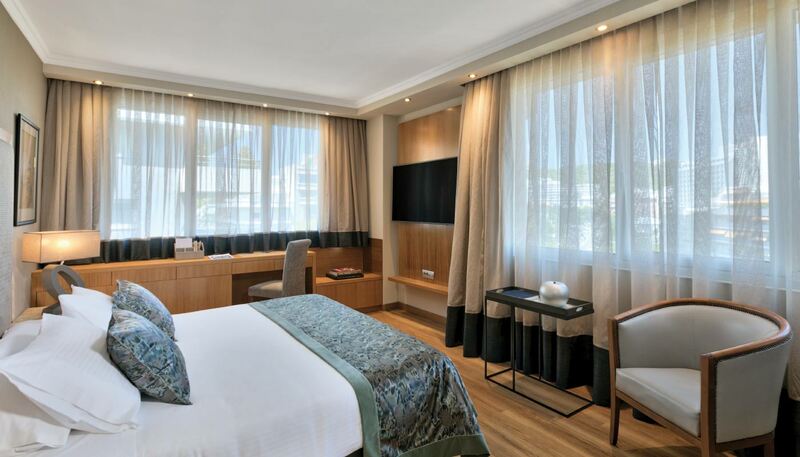 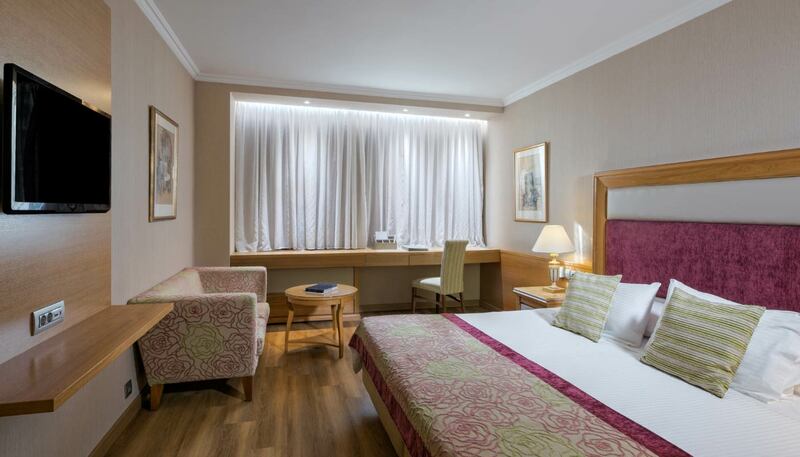 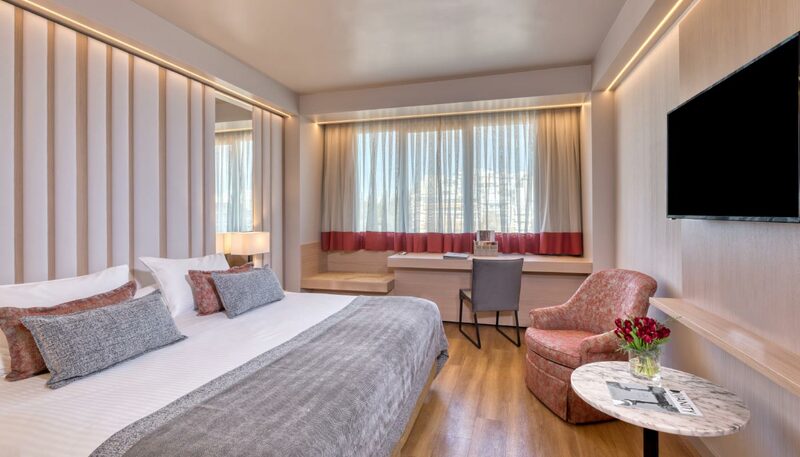 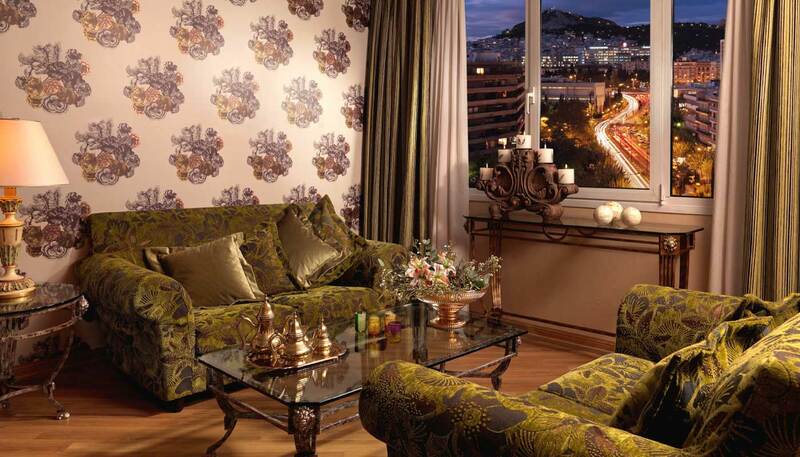 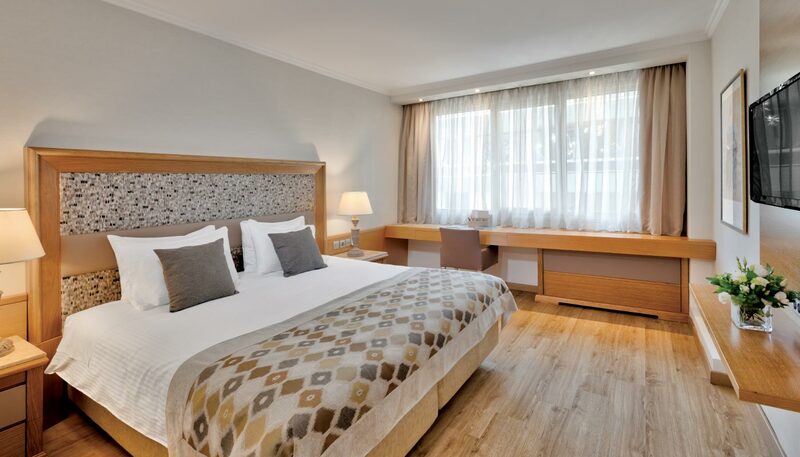 Offering a luxurious master bedroom, a spacious living area and a luxurious marble bathroom our guests will find all they are looking for during their stay in Athens. 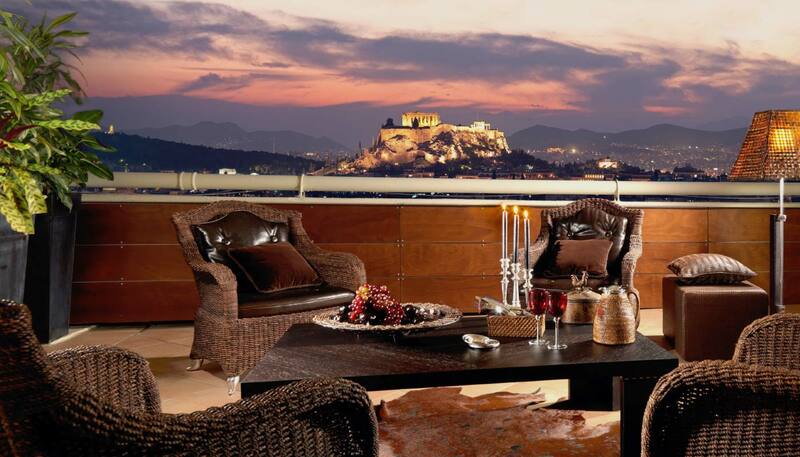 Late check out by 16:00 hrs.